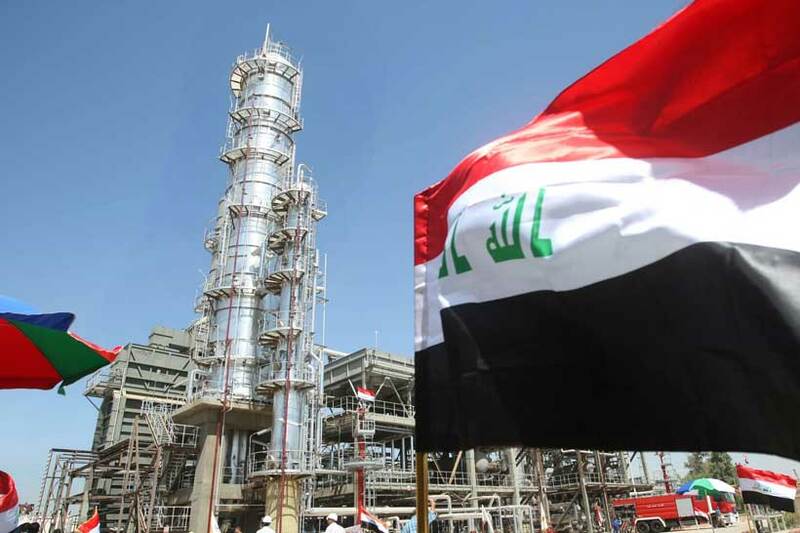 Iraq’s Ministry of Oil has made its first direct shipment of crude oil since 1991. The two-million barrel shipment was made via its subsidiary company, the Iraqi Oil Tankers Company (IOTC). It will be delivered to a US-based customer of the State Oil Marketing Organization (SOMO).